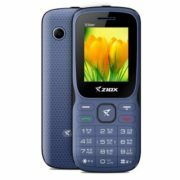 Ziox Mobiles continuously growing its affordable feature phone range and the ZIOX Z99 is the another latest budget handset with loud Box speakers and mobile tracker features in that. 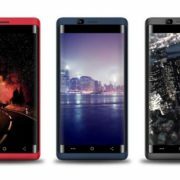 The ZIOX Z99 has the display of 2.4 inches with a bright torch at the top side of the phone. According to the published press release by the ZIOX mobiles, the Ziox Z99 has also a textured finish on the back side. 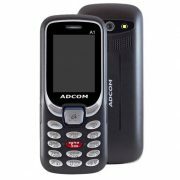 It packed with capabilities of a dual sim phone that can support the internet & Bluetooth connectivity too. The Ziox Z99 comes with a removable battery of 3000mAh which said by the company can give a complete day backup. It also has wireless FM Radio with recording and inbuilt games. Furthermore, for security, the Z99 comes with a Mobile Tracker and Privacy lock settings. 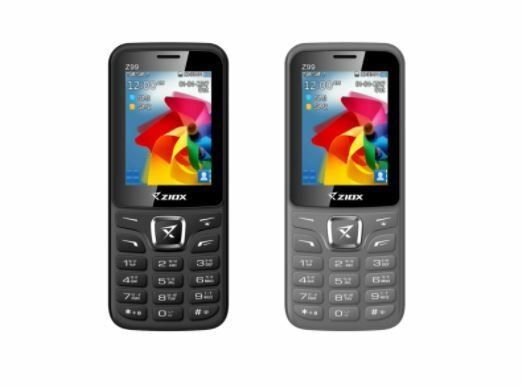 Also, the user can expand this feature phone memory up to 32 GB via a microSD card. Few other available features SOS, Speed Dial, and multi-language support feature. 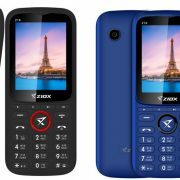 The Z99 mobile of Ziox is available in three colors Grey, Full black and Cherry red with black those can be purchased from all leading online and offline stores across entire India.